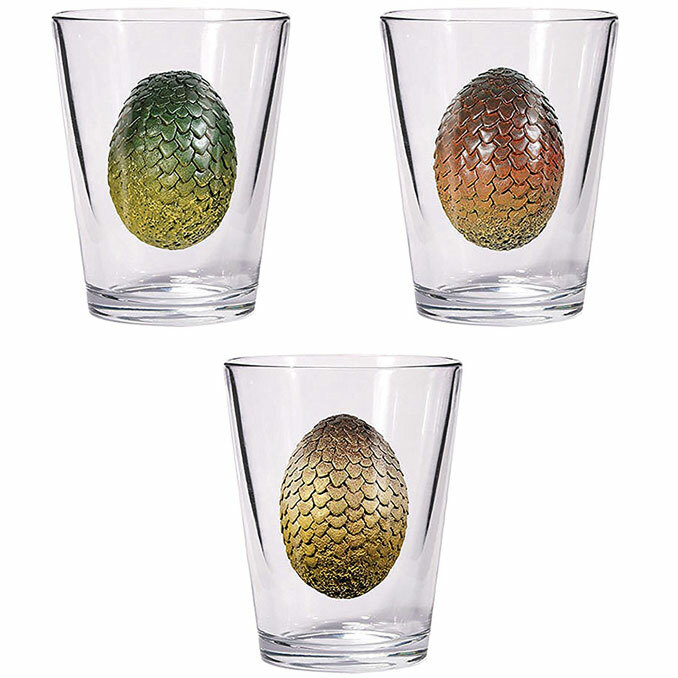 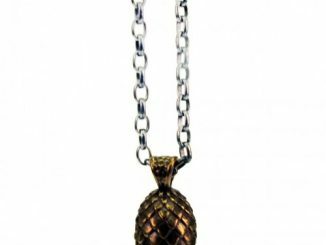 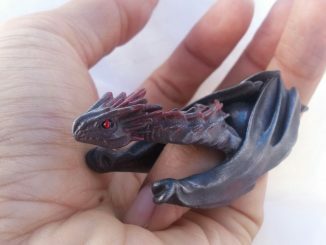 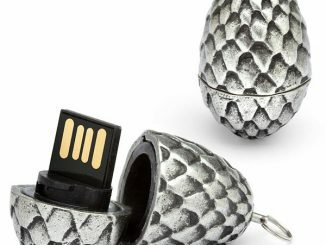 This Game of Thrones Dragon Egg Shot Glass Set is for fans of HBO’s adaptation of Game of Thrones. 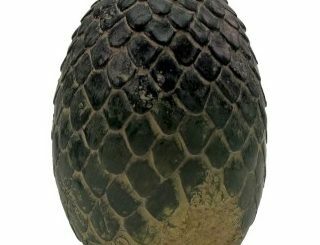 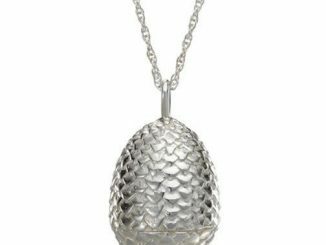 It features Daenerys’s three dragon “children” as eggs. 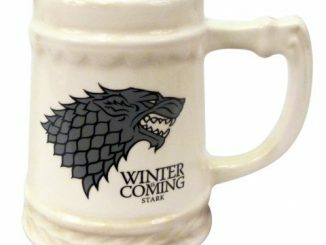 So drink up and celebrate the hit show while honoring dragons. 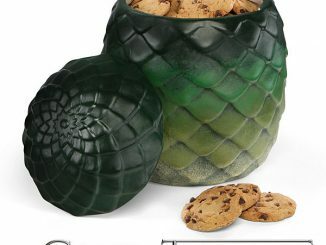 They come boxed as a set in a color package. 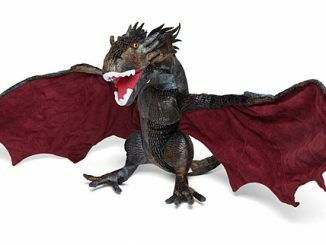 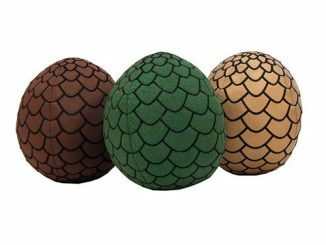 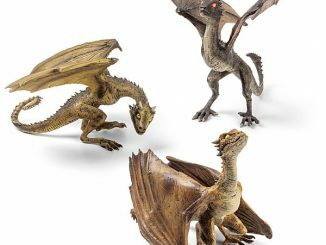 Each dragon egg is represented here: Drogon, Rhaegal, and Viserion. 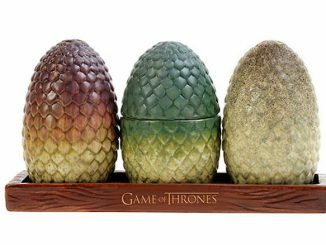 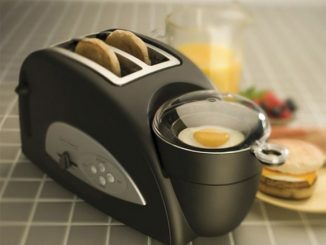 This set makes a great gift.